Thai Mui Corporation Public Company Limited is a leader in sourcing high-quality wire ropes and lifting equipment and is a distributor of famous brands from many countries around the world. Our wire ropes and high-quality equipment can be used in various industries be it oil drilling and gas industry, port and maritime, construction and industrial, or even in mining. 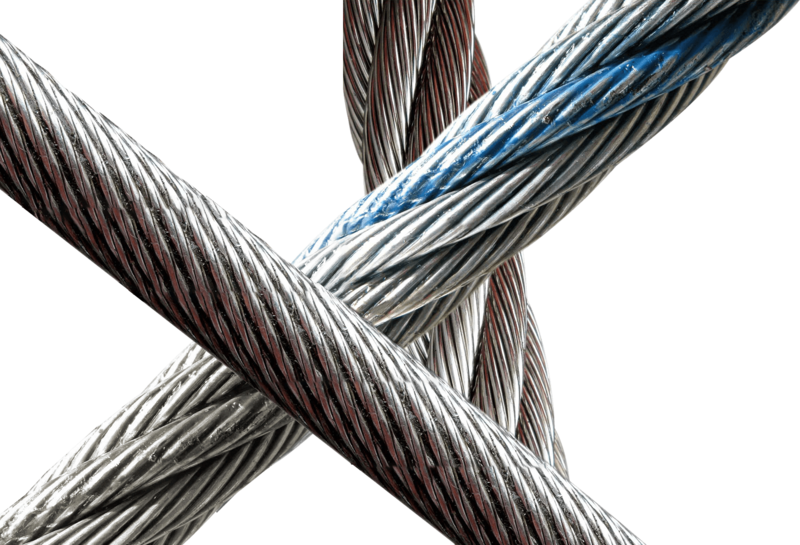 All our products are of the highest quality because “top quality” is our highest concern as we focus on supplying and selling only the high-quality wire ropes and lifting equipment from reputable manufacturers and world-class brands. Here at ThaiMUI, every product means quality because everything must meet our strictest standards. More than just high-quality standard products that customers already trust, Thai Mui also offers high performance wire rope inspection services that we are ready to serve our customers throughout all the usage requirements, including providing trainings on the use of various devices. Every product and service we offer, we offer with confidence. Thai Mui is the only company in Thailand that has been certified by the international standards such as LEEA, ISO9001, TUV. Our policy is to sell only quality and “100% genuine” slings and ropes. News and various useful activities including awards that we would like to tell our customers, partners, and our employees. Also, if we know of any useful activity, we will hare with all of you here. Because quality and safety are important for our customers, we therefore give priority to safety and the highest standards. And because we have the knowledge about choosing the right products and products that are suitable for specific usage, we can help select the most appropriate products and services that suit the needs of our customers. And because we see that sharing knowledge is a good thing We therefore have useful articles for everyone. We simply select to be the distributor of only high standard manufacturers and world-class brands such as Bridon, Casar, Kiswire, Crosby. Everything must meet our strictest standards. We offer a wide range of quality and certified products with a full guarantee. Feel free to ask us anything, we are more than happy to answer all questions. is a leader in sourcing high-quality wire ropes and lifting equipment and is a distributor of famous brands from many countries around the world.